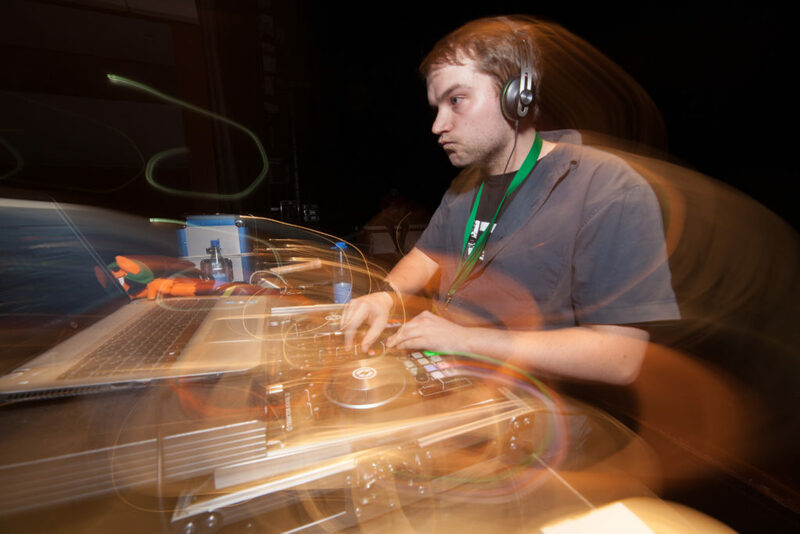 Waranto Wingbeat joins the lineup at Everfree Encore this year as a DJ from Germany. He is active in the brony fandom as well as in the furry fandom. With diversified electronic mixes Waranto brings the dancefloor to life and is also a well-known guest at GalaCon! Besides music production, hobbies from Waranto include 3D creation and gaming along with livestreaming. You want to know more or a sample? Visit his twitter and youtube.